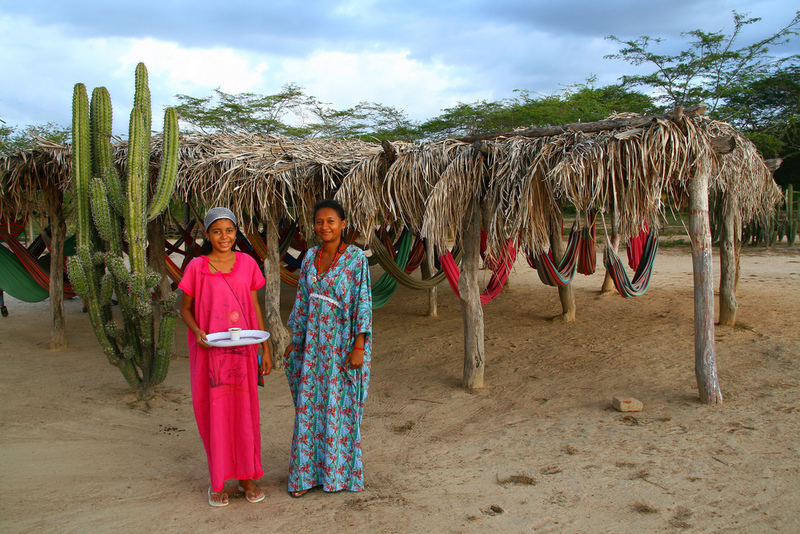 The Wayuu people are in danger of becoming extinct. According to Amnesty International, this indigenous group is one of 34 Colombian nations that are in immediate danger of disappearing forever if something is not done immediately. 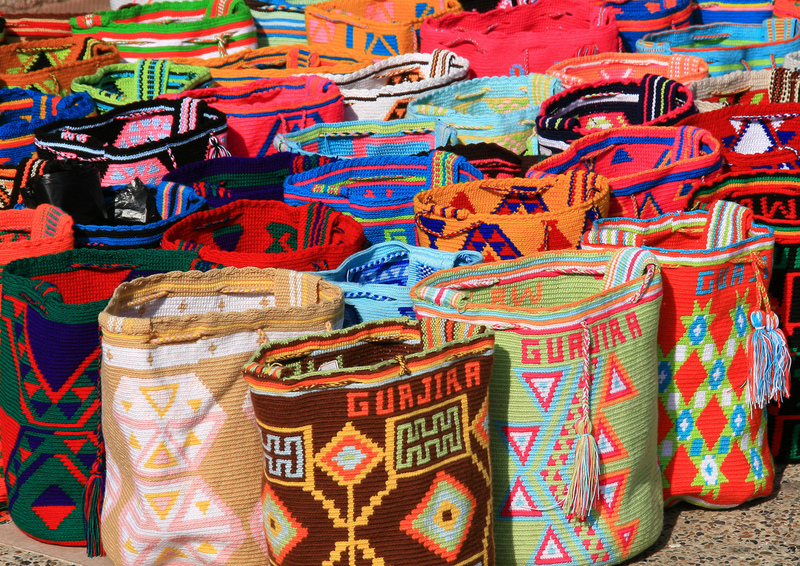 The Wayuu or Guajiros, who are Arawak, are among the few Latin American ethnic groups that have been able to avoid European acculturation over the centuries. Angelica Ortiz, a Wayuu, testified at the Inter-American Commission on Human Rights (IACHR) earlier on in the year and spoke about how large scale coal mining in Colombias Guajira peninsula has gravely impacted her community. The Cerrejon mine (a BHP Billiton, Anglo American and Xstrata joint venture) is one of the largest open pit mines in the world. Mining development has gone on despite the Colombian constitution recognizing the right of the indigenous people to manage the resources found on their territories. Ortiz says that her people have higher rates of diseases, including cancer, and their environment has changed as sources of food have disappeared. There has been an increase of violence as women are being raped and people are being killed. 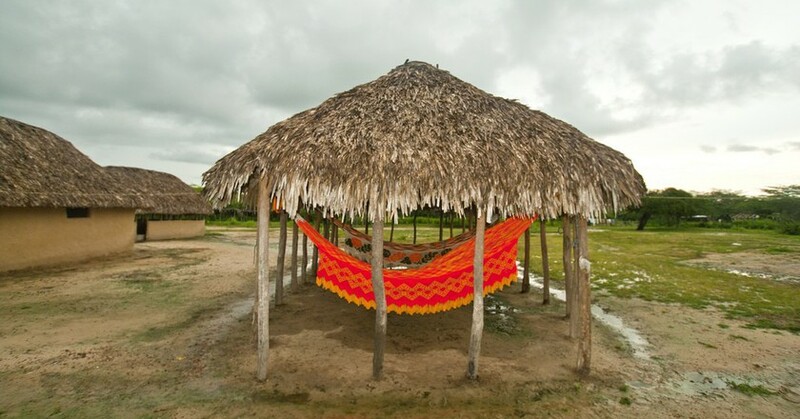 Many have fled the area and if this continues, the whole Wayuu people will be dispersed and their culture will be lost forever. The mining companies are now trying to deviate a river, which is currently the Guajira's only source of water, a region prone to drought. 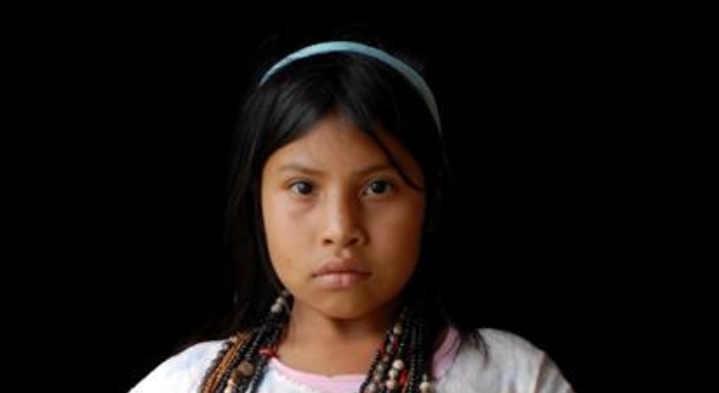 Ortiz said, Territory, for indigenous peoples, is life, and mining is equal to misery. Linda Cabrera, from the Asociacion Colectivo Mujeres al Derecho, told the IACHR that mining industries create war-like conditions in rural and indigenous areas with a disproportionate impact on women. In 2009, the Constitutional Court of Colombia determined 34 Indigenous Nations“ including the Wayuu“ to be in imminent danger of physical or cultural extermination due to the impact of armed conflict and forced displacement. The Court called the situation an emergency which is as serious as it is invisible. In a 2010 report, Amnesty International documented an intensification of threats and attacks on indigenous communities and their leaders in Colombia. Those who raise their voices in opposition to such projects continue to be targeted with threats and killings. Responses to "The Wayuu: Another Indigenous Tribe In Danger of Extinction"